The Peach Fuzztival is the perfect way to celebrate peach picking perfection (try saying that five times fast). 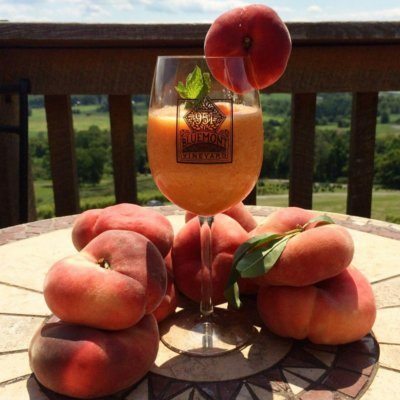 Great Country Farms, Dirt Farm Brewing and Bluemont Vineyard are coming together to celebrate this delectable fruit by teaching everyone how they grow and how to pick your own perfect peach! Try delicious peach slushies and beer (for the adults) or delicious peach pies, breads, ice cream and more for the whole family! See you at the farm this weekend! 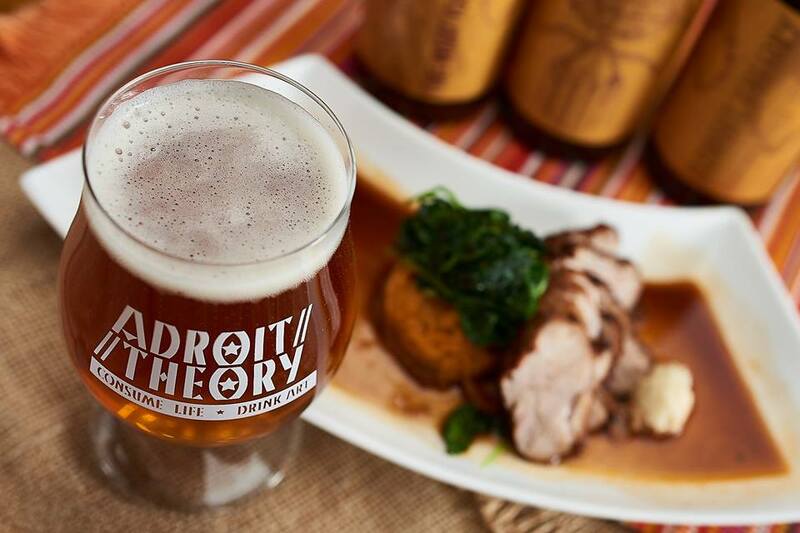 Join Adroit Theory Brewing Company and YummyPig BBQ Cafe & Catering for the 2nd Annual Beer Dinner! We will see you this Sunday August 7th for a delicious pairing and bbq and beer. From beer battered mahi mahi with Wheatwine Aged in Aquavit Barrels to Smoked Bacon Wrapped Meatloaf paired with Old Ale Port Must, your tastebuds will enjoy every bite and sip. Get your tickets now! As always, make sure to check out our events calendar for the latest info on what’s going on in Loudoun.